I am looking forward to a few days off, spending time with my family and recharging my batteries before the start of the new session of Parliament. Curling up with a good book to read will certainly be part of my plans. A simple pleasure I have enjoyed since childhood and one, with varying tastes, my family share. Last week, I was pleased to see so many local young people doing so well in their exam results. Reading and writing well is not only enjoyable. These skills are important for life and are also vital in securing good employment opportunities. Before I was elected in 2010, I joined Falmouth Rotarians in a local primary school, where each week a team of volunteers supported teachers by listening to their pupils read. It was enjoyable for all concerned. It also helped improve the pupils’ confidence and ability to read. From talking to the youngsters I read with, I was dismayed how many never had the chance to read at home or visited the local Library. The last government focussed on improving educational attainment in English and Maths and this Government is pushing ahead to make significant progress. The aim is to ensure every child is enabled to achieve their best at school. Results are moving in the right direction. In 2010, the number of pupils achieving GCSE A* – C in English was 64.7%, compared to 65.4% in 2015. In 2010, the number of pupils achieving A* – C in Mathematics was 58.4%, compared to 63.3% in 2015. Over the past five years, much work has been done, especially in the early years, so I am confident that we will see much greater progress each and every year. More investment is going into teaching. This One Nation government is delivering on commitments made in May, with the Chancellor last week announcing his intention to make real progress in closing the unfair funding gap for pupils in rural England. Congratulations to everyone involved in making Falmouth Week such a success, afloat and onshore. It was good to see Exeter University with Science in the Square. We should be proud of our science base – it’s one of our country’s great success stories. With less than 1% of the world’s population, the UK produces 16% of top quality published research. At the recent General Election, we set a clear goal: for Britain to be the best place in Europe to innovate, patent new ideas and set up and expand a business. Public investment in science delivers strong returns to the economy. Recent research shows that every pound of UK public funding for research generates between £1.13 and £1.60 of private investment and we know that private investment generates further returns to the UK economy of up to 50%. We protected the science budget in cash terms throughout the last Parliament. This is why UK taxpayers invest £10 billion a year in research and innovation. To encourage more young people to study science, we initiated the Your Life campaign which aims to increase participation in maths and science studies at age 16 and beyond, with an ambitious target to increase the number of students taking maths and physics at A level by 50% in 3 years. This is just as important for young people considering Apprenticeships as Higher Education. Studying maths and science enhances good employment opportunities so £67 million will be spent over the next 5 years recruiting and training an extra 2,500 maths and physics teachers. It is essential that more girls are encouraged to study maths and science. While some progress is being made, only 19% of girls who achieved the top grade in GCSE physics go on to study physics at A-Level, compared to 49% of boys. Congratulations to the teams in both Truro and Falmouth that enabled both places to look and feel so good for the judging of Britain in Bloom. Thank you for your professionalism, community spirit and social action that makes our parks, gardens and townscape floral displays so special. Supporting town centres is important for this government – from cuts in business rates for small shops to stopping over-zealous parking practices. Last week, the government announced a consultation on plans to reform Sunday opening hours. The reforms would give Cornwall Council the power to determine Sunday trading rules that reflect the needs of local people and allow shops and high streets to stay open longer and compete with online retailers. There will be no changes to the restrictions on trading on Christmas Day or Easter Sunday. Cornwall Council already has some discretionary powers that could be used to positively support town centres, for example car parking charges and exempting public toilets from business rates. 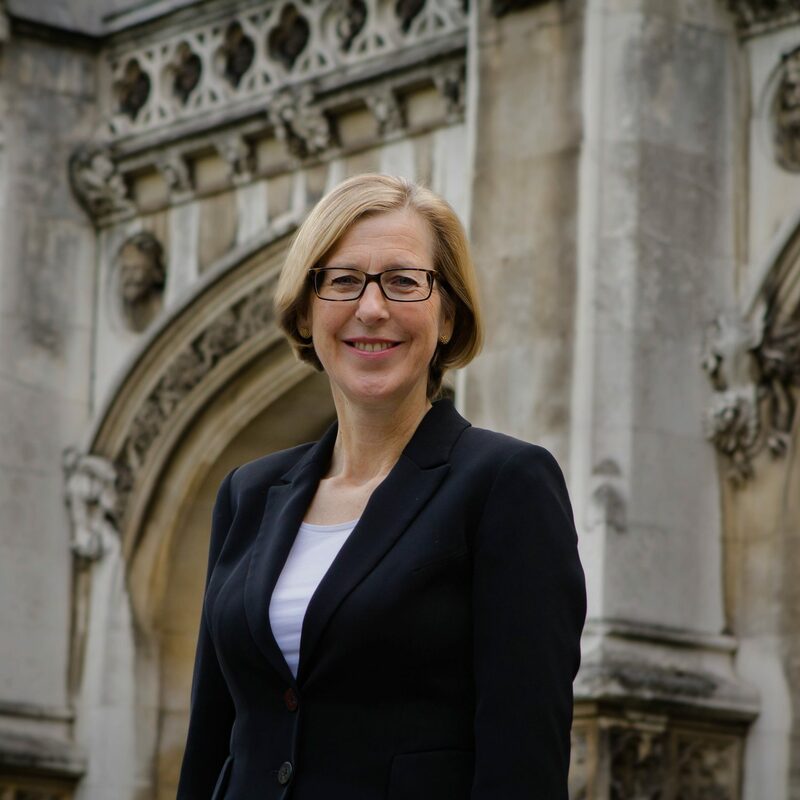 This government is determined to devolve powers previously held in Whitehall to local people, giving local leaders the power to decide whether Sunday trading is right for their area and discretion to zone areas that would benefit from the longer hours, giving retailers the option to stay open for longer. The existing Sunday trading laws were introduced more than 20 years ago before high-street shops faced competition from online retailers. At that time I was firmly against Sunday trading, wanting to ‘Keep Sunday Special’. We lost that argument and I am now concerned about the impact of any reforms on convenience stores that provide an invaluable service, particularly in villages; on retail workers and more broadly family life, as we seem to moving inexorably towards a 24/7 culture. Do let me know what you think. Effective partnership working, led by Nigel Blackler of Cornwall Council with local MPs, the Department for Transport and FGW enabled last week’s agreement which will see Intercity trains introduced on the Penzance to Paddington service, that will result in more seats, improvements in reliability and journey times. The new trains will replace the 40-year-old High Speed Trains (HSTs) currently used on this service and will be made up of 7 nine-car and 22 five-car units. The five-car units can be coupled together to provide ten car trains. 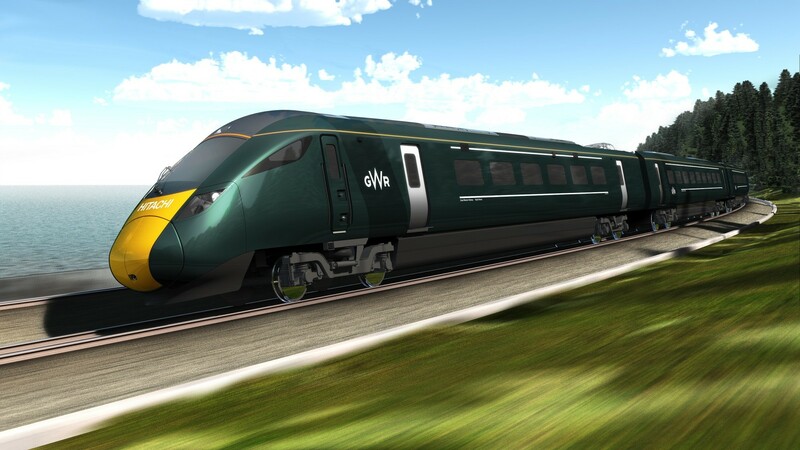 This and the use of automatic sliding doors, rather than slam doors, will help speed up typical journey times between Penzance and London up to 14 minutes. This announcement fits well with other planned enhancements, including the upgraded sleeper service and mainline signalling that enables increased frequency to two trains each hour on local train services on the Cornish mainline.